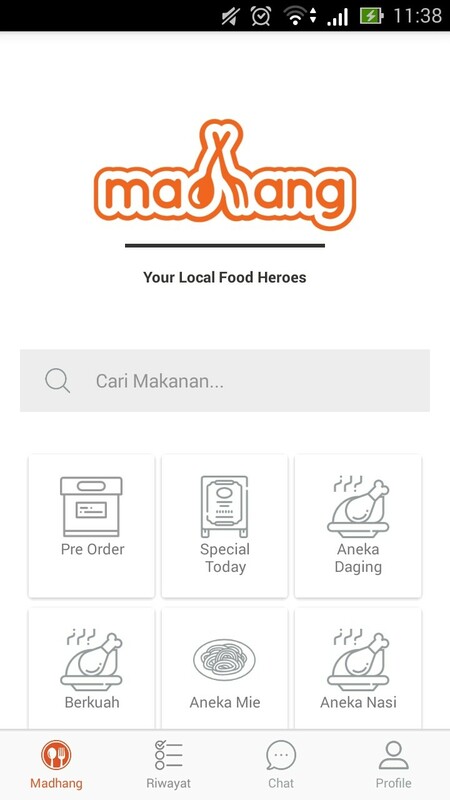 The youngest son of President Joko “Jokowi” Widodo, Kaesang Pangarep, has introduced a mobile app named Madhang that aims to preserve and promote local dishes. 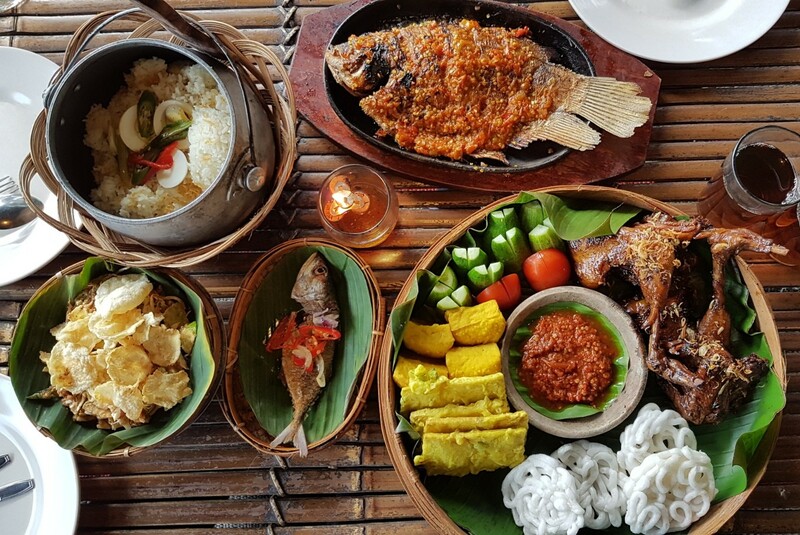 Kaesang, who is one of the app's co-founders, collaborated with a team from Dian Nuswantoro University (Udinus) in Semarang, Central Java, in creating Madhang, which literally means to "eat" in Javanese. At a glance, Madhang offers similar food delivery services as Go-Food or GrabFood, but it focuses more on small-scale local food sellers. It also offers the option to dine in at the restaurant or stall, or take the food to-go. After installing the app, users are required to provide their name and address. Meanwhile, food merchants on the app are divided into several categories based on the type of food they offer, namely Jajanan (snack), Aneka Nasi (rice dishes), Berkuah (soup) and Minuman (beverage). Users can also opt to chat directly with merchants. Madhang provides a complete set of information about the food merchants, from their address, photos of their locations, their facilities and prices, to parking space availability and halal status. It also offers customers the option to pay with cash or through an e-payment system. The app’s beta version is currently available for Android users and Semarang is said to be the most active, as several local food sellers in the Central Java capital have already joined Madhang. One of them is Roodfoodie in Central Semarang, which offers bebek goreng (fried duck) menu packages. Madhang CEO Maulana Bayu Samudro said all types of food sellers could join the service as long as their business is considered a micro, small and medium enterprise (MSME).